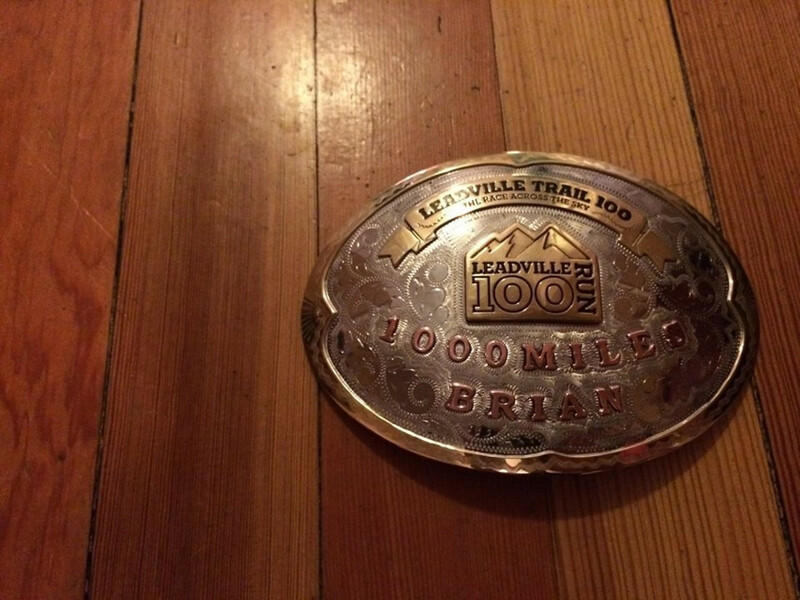 At 40 years old, Brian Costilow recently completed his tenth consecutive Leadville 100. In layman's terms, this means that in each of the last 10 summers he has competed in, and successfully completed, one of the world’s most respected and grueling ultra-distance running races through the mountains of Colorado. His is a feat of extraordinary endurance, for the consecutive-nature of this accomplishment requires more than an ability to run for long periods of time, but an unusual ability to remain healthy and committed to a goal, a decade in the making. Brian Costilow possesses the slender, muscular build of the long-distance runner. His calves are hard, knotted balls, and his wide chest is adorned by visible clavicles and sternum. It is easy to imagine efficient lungs pumping oxygen to every blood cell in his body as he covers great distances of wilderness. He is quiet and reserved, but there is a dry humor that lurks in his conversation, and he is capable of strong laughter. That training paid off, and Brian attended the University of the South, where he played soccer and immersed himself in the rolling wildernesses of the Cumberland Plateau. During pre-season, the coaches at Sewanee would test the team’s resolve by dropping them off at the bottom of Monteagle Mountain and leaving them to run back to campus, a 7 mile run with 4,000 feet of vertical elevation gain. At Sewanee, he’d been a Natural Resources major and knew that he was happiest in the woods. After graduating, he moved back to Birmingham, and he recounts this period of stepping out into adulthood, as one filled with dreams of the west. He decided that he wanted to hike a section of the Continental Divide Trail in Montana by himself, and so to save for the trip, he worked three jobs: sales associate at Alabama Outdoors, photographer’s assistant, and baker. With the absence of the regularity of team training sessions, he began climbing and running to stay fit. In the mid 90’s Birmingham didn’t yet have state of the art climbing gyms, and a friend built a makeshift woody in a storage unit. Brian would get off work at 11pm and climb for an hour to stay fit. 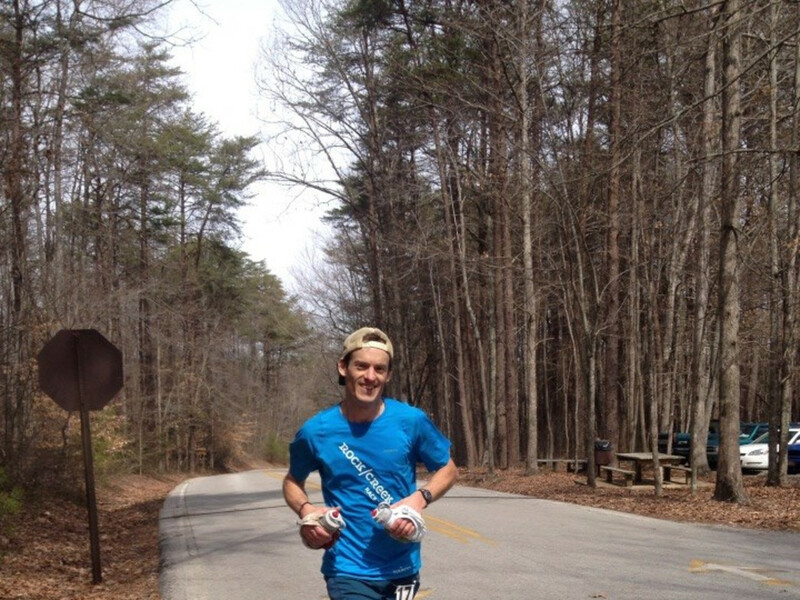 On weekends, he’d trail run at Birmingham’s Oak Mountain State Park. In Missoula, he found work as a baker in a Buddhist-run Indian restaurant and took classes in philosophy and ethics at the University. He spent his summer weekends alpine climbing and traversing, and his winters ice climbing in the Bitterroots. 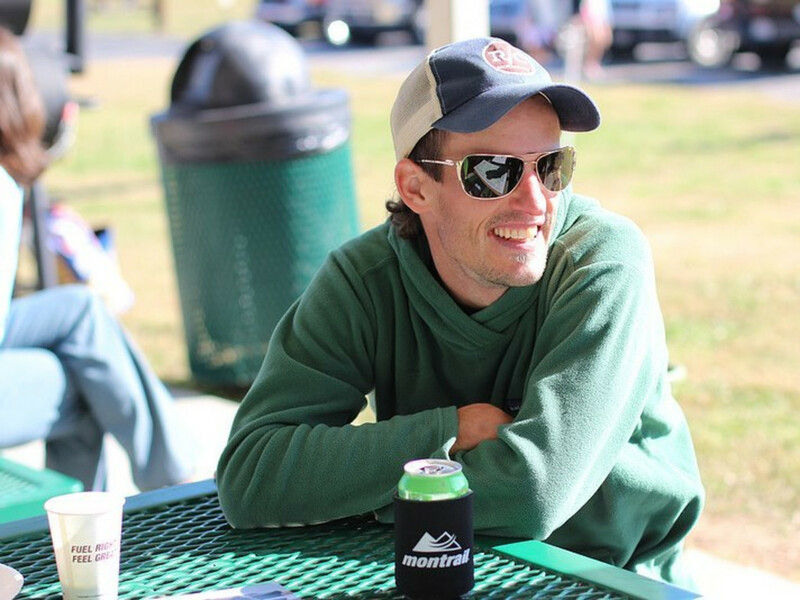 His time in Missoula provided the impetus for a new relationship with running. A college friend, who’d become a strong climber, invited Brian to Chamonix for a summer in the Alps. In preparation, Brian began seriously training with what he describes as “burly ridge traverses” and steep ascents of the grassy buttes that surround Missoula. 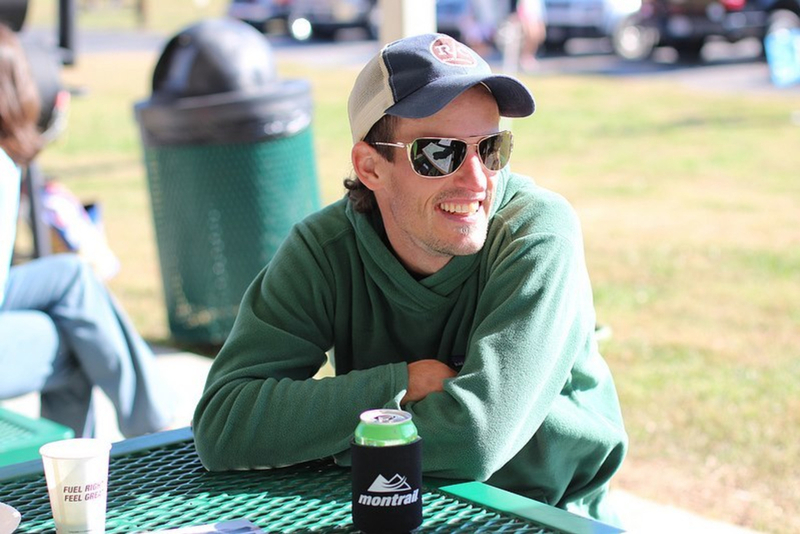 Ask Brian what it takes to run 100-mile races and he’ll describe it as a process of acknowledging and then responding to a full-spectrum of human emotion. To run long-distances, most runners and coaches will advise runners to build a base: an adequate number of miles run per week. For many elite runners, 60-80 mile weeks are not uncommon, but Brian does not describe preparation for ultras with the expected invocation of base building. 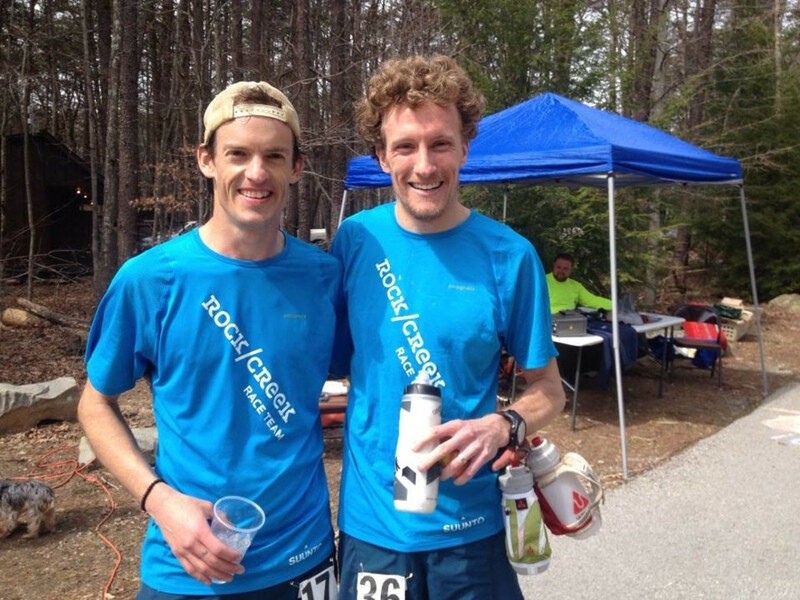 Instead, he describes the progression into ultra running as an ongoing collecting of running experiences. The point he’s making is that when people embark on the pursuit of long-distance running, there is opportunity for them to become stronger and happier when they can interact with every single run as its own unique journey.